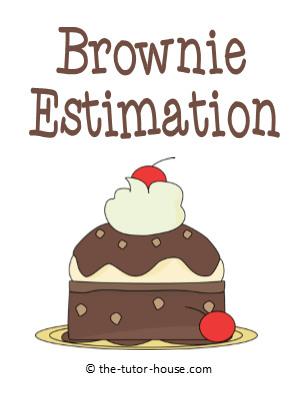 As a tutor, I feel like I am always lecturing my students about the power of estimation. We use it all the time whether we are conscious of it or not. I can relate because as a child, I despised doing estimation work as I always just wanted to do the exact work. I believe giving real world examples to your students of when you are using estimation has tremendous power. Here is an example from life. Today I was baking some brownies for my youngest son's birthday. 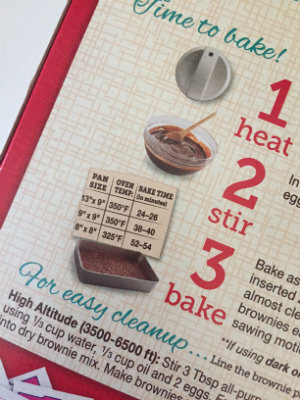 As I was looking at the baking times, I noticed the directions listed in a chart, the pan size and times in the oven. I didn't want to bake a 13 x 9 and I didn't have a 9 x 9 or 8 x 8. I did however have a 11 x 9. But how would I know how long to bake it? Without consciously even thinking about it, I did some quick area calculations. 13 X 9 is 117, 9 x 9 is 81, and 8 x 8 is 64. My 11 x 7 pan is 77. The depths of the pans were all the same, so I didn't bother calculating the volume since this a task of estimation. I quickly saw that if I was to add my pan size to the baking times table, the 11 x 7 pan could go in between the 9 x 9 and the 8 x 8 pans. My brownie cooking time would need to be between 38 and 52 minutes. I decide to try out 32 minutes (just in case) for my pan and then check the brownies to see if they are done. 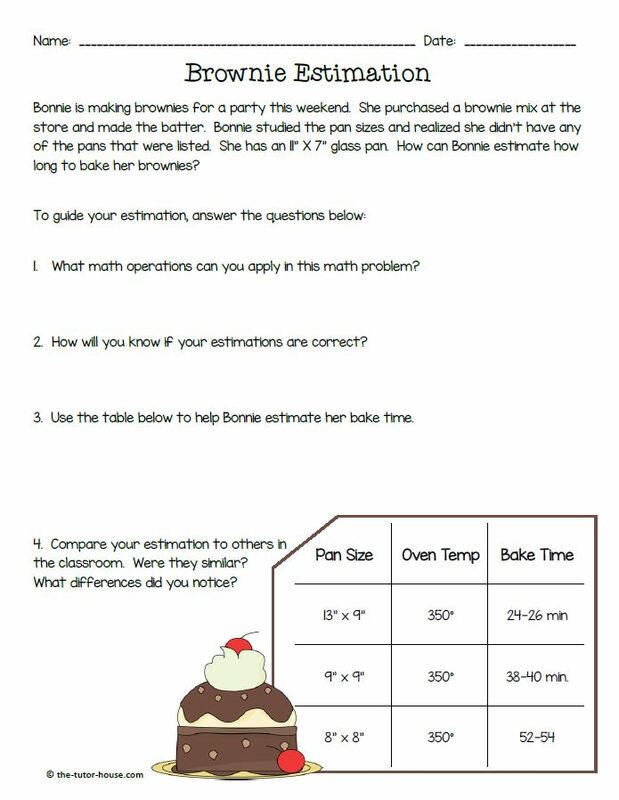 Estimation allows me to guess a reasonable amount of time and not stress over watching the brownies to make sure they don't burn. I know that at 32 minutes, they won't be anywhere near burning time. I checked the brownies at 32 minutes and inserted a fork into the center to see if it came clean. It was still gooey, but the top had cracked open. I decided to add 5 minutes to my bake time. This caused me to think about creating an estimated bake time. 32 minutes meant my brownies were still gooey and going for 50 or more minutes would mean my brownies may burn. I estimate that possibly the range of cook time should be 32-38 minutes. 1. What operations of math are necessary for estimating? 2. 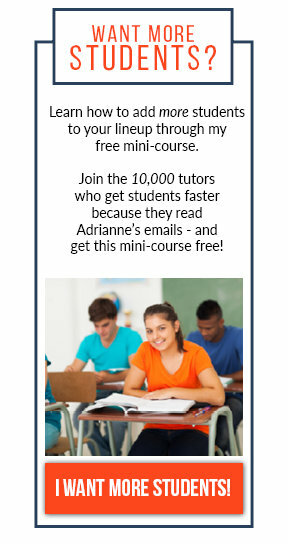 How will I know that my estimation times are close? 3. What would happen if I estimated too high? Too low? 4. What other ways could I have estimated the range of time needed to cook? 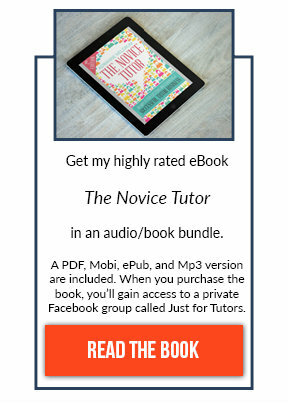 Download the freebie below to use with your students. The freebie has a version of the above real life example. Please note that answers will vary and no answer key was provided. Clip art in this freebie was provided by MyCuteGraphics.com and fonts by KG Fonts/Hello Fonts. 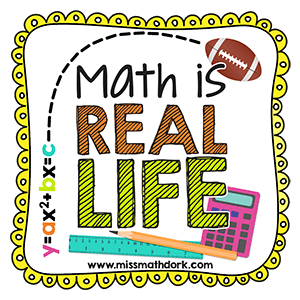 This post is part of the Math is Real Life Blog Link-Up. Head over to view more great math ideas.